Chavan and Satav were the party’s only two winning candidates in the 2014 elections. (Ratnagiri-Sindhudurg) and Kunal Rohidas Patil ( Dhule). Of them, Padvi and Patil are sitting MLAs. 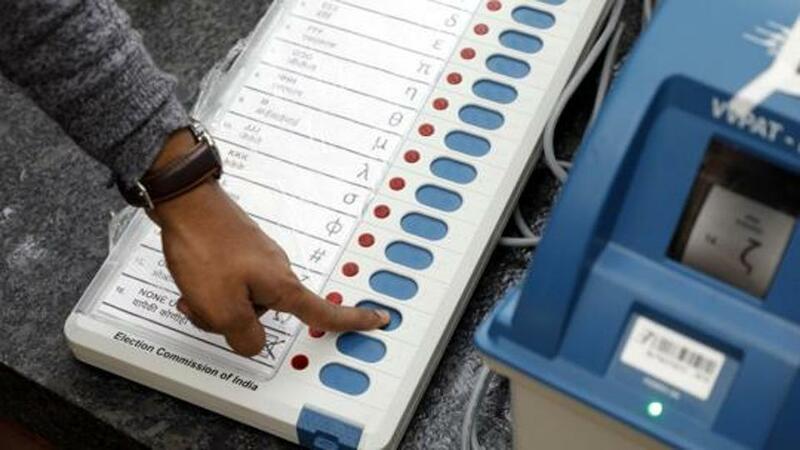 Voting for seven seats in Vidarbha is being held on April 11 and on April 18 for ten seats in Vidarbha, Central Maharashtra and Western Maharashtra . The party is expected to field its former national youth president and Hingoli MP Rajeev Satav from the constituency. Satav, who is the party’s in-charge for Gujarat in the elections, had earlier requested the party to not re-nominate him from Hingoli as he wanted to concentrate on Gujarat. “The district and state level screening committee had recommended Amita’s name for candidature from Nanded constituency. 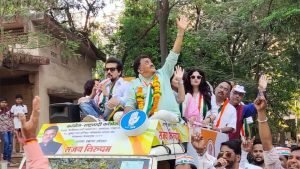 However, the central leadership has made it clear in a recent screening committee meeting that Chavan will have to contest the election and not his wife. 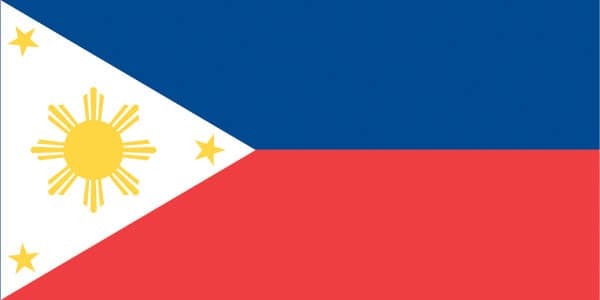 The party high command is not in a mood of taking any chance,” said a party leader privy to the developments. Chavan is expected to file his nomination on March 22. 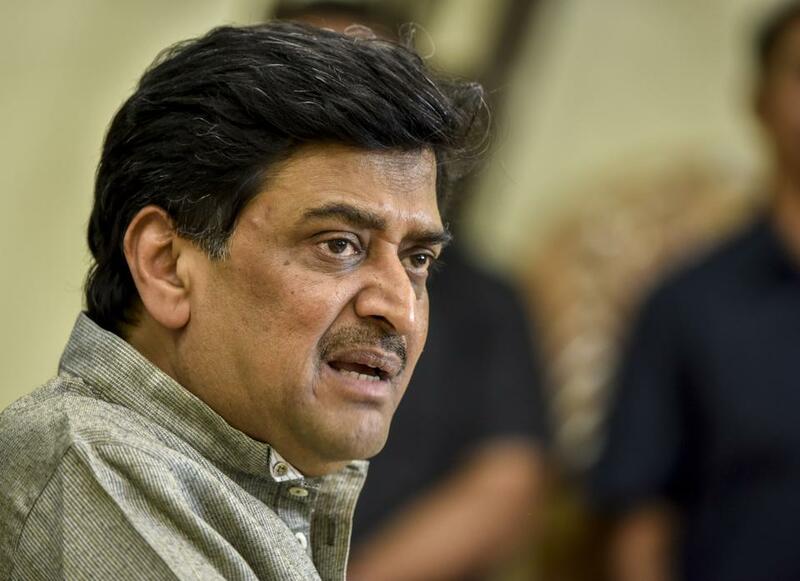 Chavan had announced six months ago that he would not contest the Lok Sabha elections and would like to contest the Assembly elections later this year. Meanwhile, the party is likely to offer Sangli to the Raju Shetti-led Swabhimani Paksha as part of the alliance agreement. 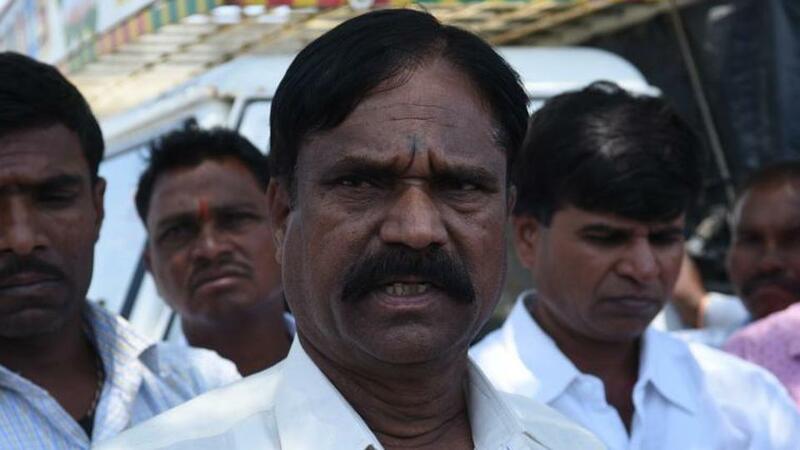 Shetti’s party has demanded either Sangli or Wardha after the NCP allotted Hatkangale constituency from its quota. “The party has finalised Charulata Tokas from Wardha and expects a fair chance of winning it, compared to Sangli, where the party is struggling to find a strong candidate,” said another leader from the party. The Sangli unit of party has, however, strongly opposed conceding the seat to Swabhimani Paksha and has announced a rebellion if a party candidate was not announced from the constituency.